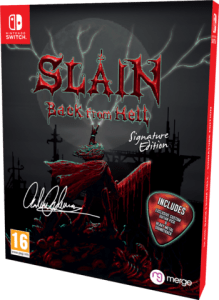 In Slain: Back from Hell you control the fate of Bathoryn, a doomed hero in a Gothic world, who seeks to liberate six cursed realms from six deadly overlords. 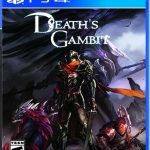 He must battle his way through this blighted land, packed with gruesome and lethal creatures before ascending (or sometimes descending) into a stronghold, all the while defeating fiendish traps and vile monsters alike. 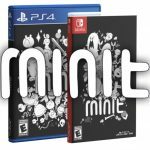 The Switch Signature is still available! 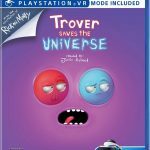 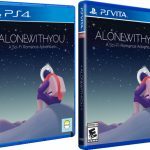 Note: A PS Vita version was available exclusively from https://signatureeditiongames.com, but as of writing it has been sold out for a while so we are not listing it here. There was also a Signature Edition of the PS4 version from Signature Edition Games, but that’s sold out already as well!